We are very excited to welcome Andrea & Joen loungewear to Anchor Agency! 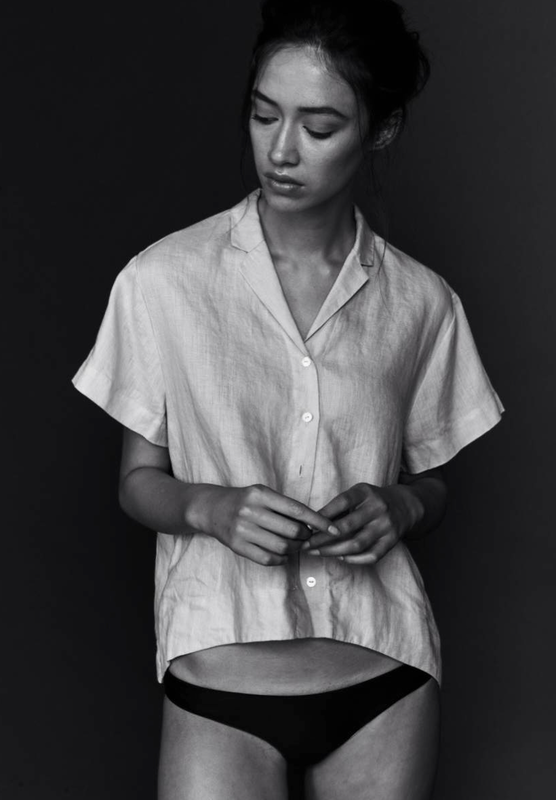 Andrea & Joen's luxurious linen loungewear is made from flax grown in France and is of the highest quality. Their stonewashed linen in naturally anti bacterial, anti fungal and has great allergenic properties. Linen works as a thermo/cooling regulator, which allows skin to breath, cool to the touch in summer and warm in winter. Linen is 100% renewable and the most eco - friendly and sustainable fabric.